The casting decisions have been made and production will begin soon for the movie version of Fifty Shades of Grey. 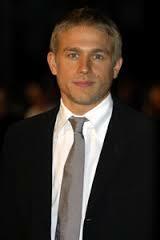 Thirty-three year old Charlie Hunnam has been cast as Christian Grey. He recently starred in the movie “Pacific Rim” and appeared in the FX series “Sons of Anarchy”. Twenty-three year old Dakota Johnson has been cast as Anastasia Steele. She is the daughter of Melanie Griffith and Don Johnson. She recently appeared in the short-lived Fox sit-com “Ben and Kate” and had roles in “The Social Network” and “The Five-Year Engagement”. Focus Features will release the film on August 1, 2014. Sam Taylor-Johnson is directing the project. It will be interesting to see if they can keep it ‘R’ rated or will they have to go to NC17? UPDATE: It seems not everyone is happy with the above choices. 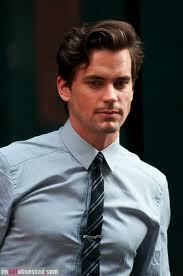 Angry fans of the book are petitioning to have Alexis Bledel and Matt Bomer cast as the leads. The petition has 20,000 signatures so far.